Three-wheel Scooters are for both indoor and outdoor use and have greater capacity than travel scooters. The steering front wheel on the three-wheeled mobility scooter has a far greater range of rotation than does the four-wheel model. This permits a much smaller turning radius and excellent indoor maneuverability. 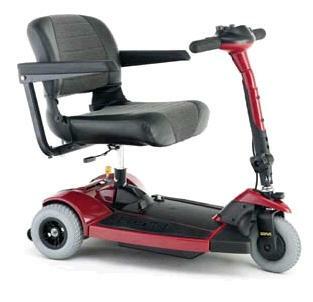 Capacities may exceed 350lbs., and some are equipped with power-elevating seats. 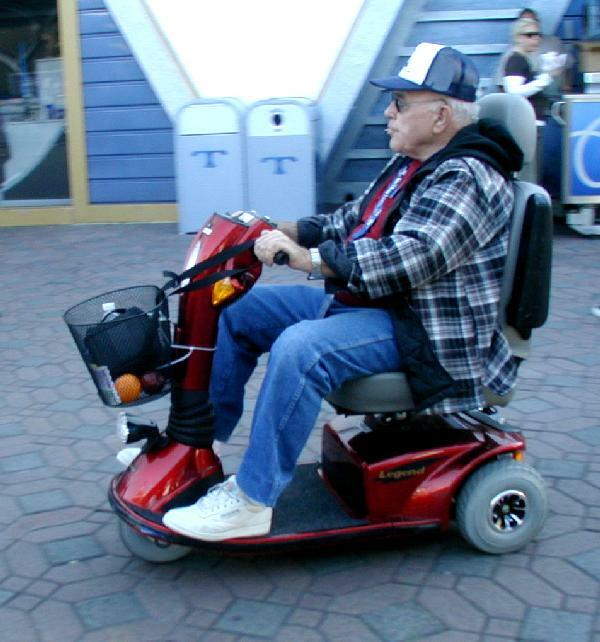 Three-wheeled mobility scooters are by far the most versatile of mobility scooter options.